Here’s a simple short course that could put you and your favourite music or passion on local radio right here in Apollo Bay. Just two Sundays and some co-pilot hours with some of ABR’s seasoned presenters is all it takes. Talk politics, tell stories, discuss art play your favourites or simply have a chat. 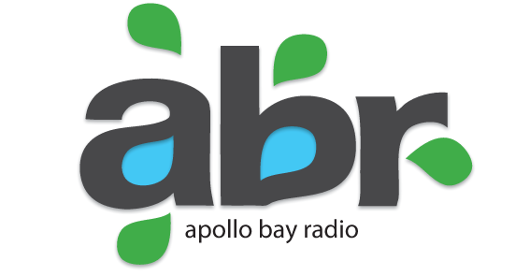 You can be part of the growing Apollo Bay Radio community. Places are limited. Enrol today!